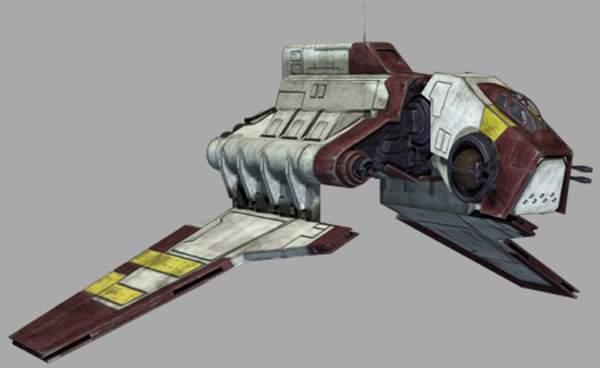 Description: The Nu-class attack shuttle was a vessel used by the Grand Army of the Republic during the Clone Wars. It was designed with fold-down wings, similar to fighters like the V-19 Torrent and later shuttle designs like the Theta-class and Lambda-class. 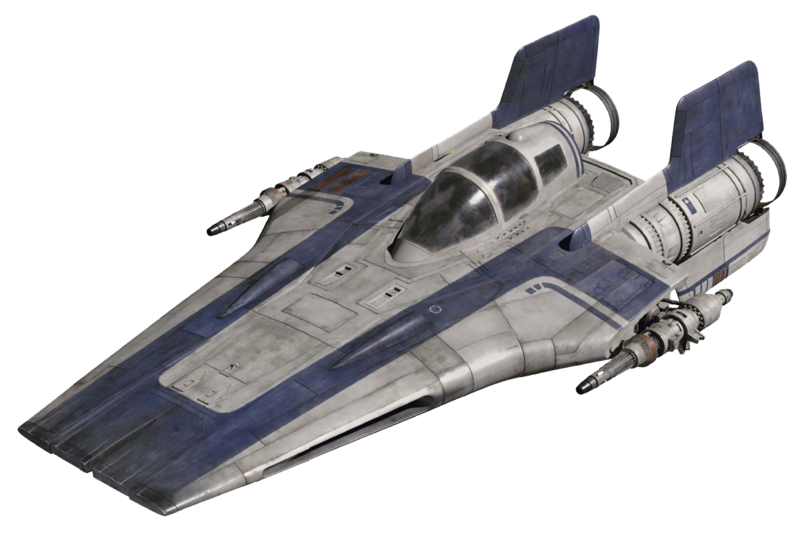 A shuttle of this kind delivered Ahsoka Tano to Christophsis during a heavy battle there. The 212th Attack Battalion were known to use these attack shuttles. What kind of modifications would be needed to make it a “player ship”? Besides stocking it with supplies and a hyperdrive backup, what else would be needed? The overall stats ain’t that shabby to begin with. I think it's pretty usable as it is, and depends on the player group, perhaps adding a rear turret? In the campaign I'm running at the moment, the players are currently using a Sentinel Class Shuttle, which is a pretty good starting ship, especially considering they got it free by stealing it. The changes they're making are mainly cosmetic, I've told them that it can carry a large number of people, but since it's designed for shipping troops, the sleeping accomodation is all fold down bunks in the cargo hold, so they're getting part of it converted into crew quarters. Rather than all sleeping in one room with their speeder bikes and other gear. The other problem they're having (which I don't think carries over to this ship) is that it's obviously a stolen Imperial vessel, so they're modifying the outside to make it look different, removing the top with to replace with a sensor cluster, and other cosmetic changes. I would probably also like to modify the ship so maneuverability goes up to 1d at least. 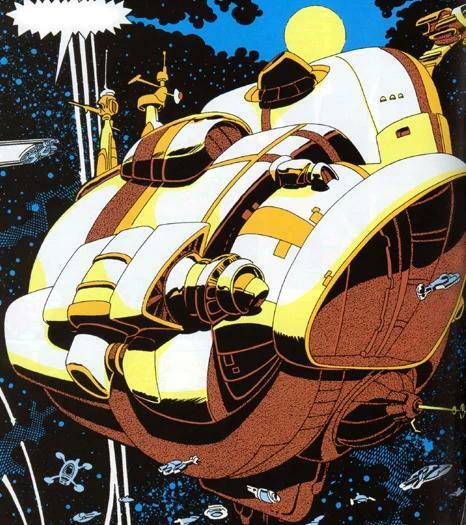 Yeah, Lamba class are very fine ships, but just as you said, very obviously imperial vessels, unless your player group will only fly it in outlaw space, they are sure going to run into trouble as soon as the empire catches the ship’s signature read. Cool idea about the cosmetic change though. 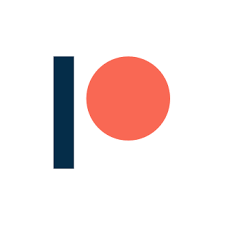 Any changes we may get to see any pictures of it? Btw, we share the same name, lol at first I thought I somehow answered my own question when I saw the “Freddy” handle. The idea we're going with to modify their imperial shuttle is to make it look like a scout variant the Empire might sell off to explorers, that's why the top wing is getting replaced with a sensor package. They've already just infiltrated a BOSS (Bureau of Ships and Services) station, and gotten their hands on new id codes for the ship, they're now doing a mission for some pirate techs, to earn favour for them to modify the ship and install the transponder codes. Always good to meet someone with the same name, there's too few of us around. 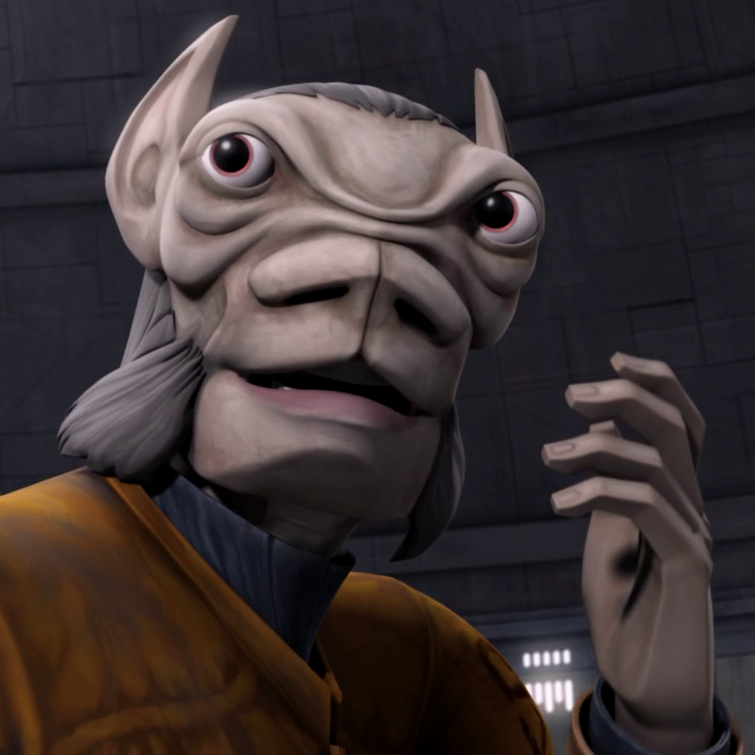 Image is copyright LucasArts, from "The Clone Wars".